In a bid to boost the economy, the Transport Secretary has announced the government’s plans to increase the UK’s current maximum motorway speed limit from 70mph to 80mph in 2013. The Government reckons the increase will have the effect of saving hundreds of millions of pounds annually by enabling people to get to places quicker. The Government says the increased speed limit balances the costs and benefits and brings the UK in line with other EU countries. I question, what will happen about enforcement? If the police continue to follow present guidelines, then speeds could reach 90mph before any action is taken. The increase of the maximum speed limit to 80mph will surely increase the number of accidents on the roads. An increase in maximum speed limits combined with the wet and cold weather conditions this country is renowned for, will lead to treacherous and hazardous driving conditions and ultimately an increase in the number of high speed impacts and tragedies encountered on the roads. It’s interesting that there is nothing from the Government on implementing a weather dependant maximum speed limit, such as in France. When it rains on our French cousins the speed limit is 110 kilometres per hour, or 68.75 miles per hour: a slower speed limit than in the UK. Other dangers posed by vehicle problems, dangerous driving and driver fatigue are heightened and, more inevitably, at faster speeds. 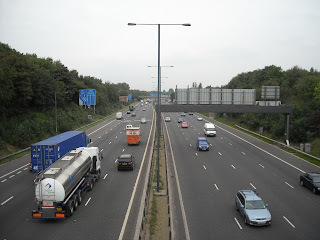 The potential for motorway pile ups could increase as stopping distances will be shortened, reaction times lessened and so the number of high speed road traffic collisions resulting in serious, catastrophic and even fatal injuries could also rise. Sadly, with an increase in persons involved in such accidents suffering catastrophic injuries such as brain injuries, quadriplegia and paraplegia, the already pressurised NHS will also be affected with regard to the immediate and long term treatment costs required by such accident victims. 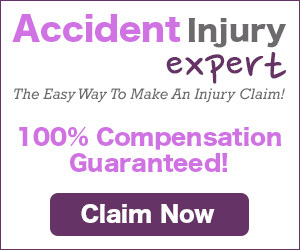 Acting for victims of such accidents in claims for compensation gives you a great deal of insight into how lives are turned upside down after such accidents. The injured person and their families suffer not only the horrendous injuries, physically, mentally and emotionally, they also suffer vast financial losses including a loss of earnings, loss of future earnings as well as the cost of long term medical treatment. Pensions are affected, care and assistance is required and often required for the rest of their lives. Houses need to be adapted or even sold to accommodate the injured person. These claims are complex and costly. Could this be yet another excuse the insurance industry gives for maintaining, of even increasing further, the cost of road traffic insurance? One thing all drivers should be careful of is to ensure, if any part of their working day other than their commute, involves driving they need to make sure their policy covers driving whilst working and not just social and leisure. 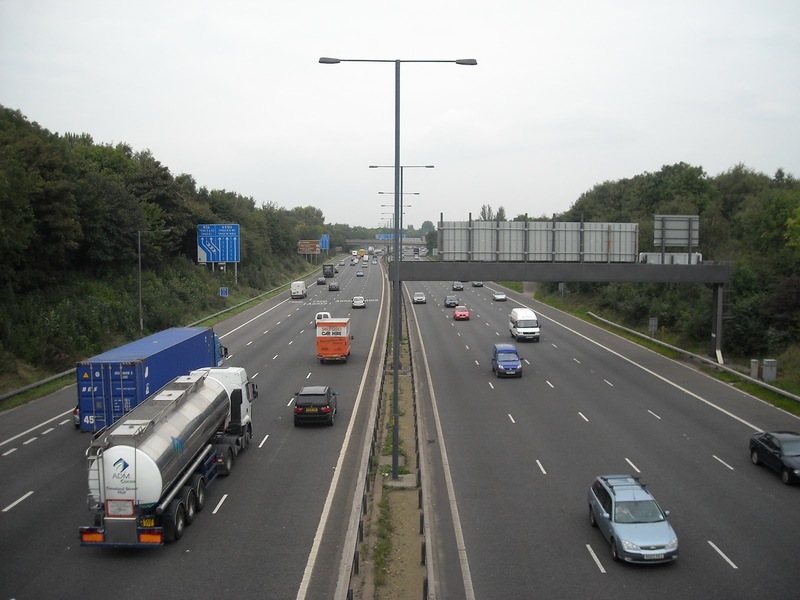 Working drivers traditionally do more motorway driving so perhaps that is where the insurers will look to take advantage of this change in the law and increasing their revenue once more. If you or someone you know has suffered injury in a road traffic accident, then contact Birchall Blackburn and speak to one of our injury solicitors.